Emacs 25.3 fixes a significant security hole. 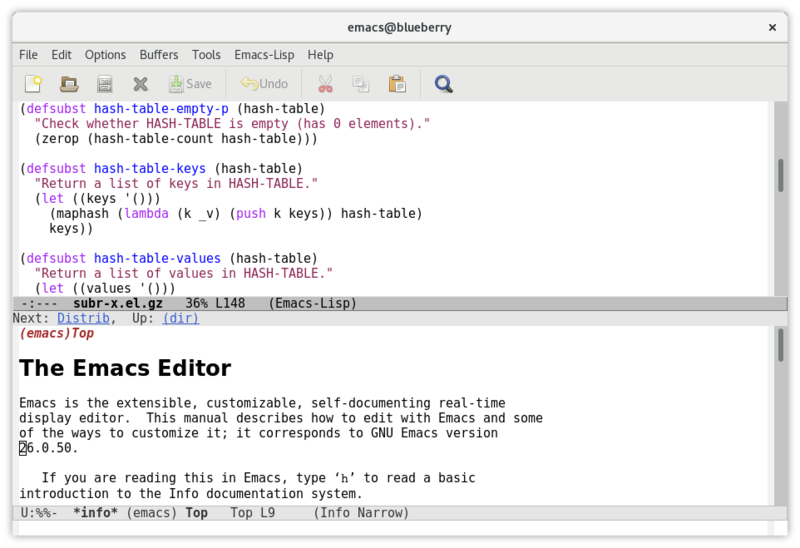 Emacs 25.2 is mostly a bug-fix release. See also dates of older releases.